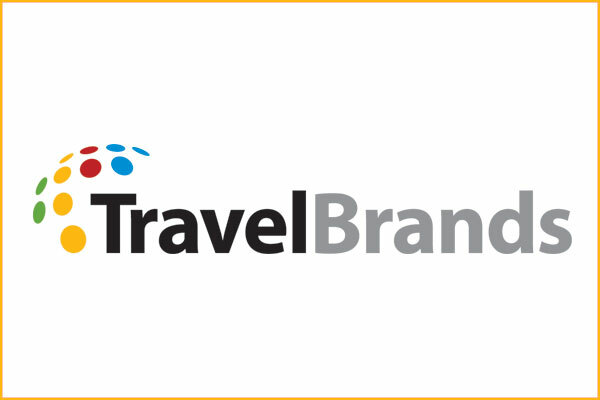 For the month of June, TravelBrands is offering agents an exclusive incentive for car bookings – for every five cars booked, earn a free $50 gas card. The offer is applicable to new online bookings made from June 1-30. The rentals can be for travel at any time and for any destination serviced by the associated vehicle supplier. Car rental suppliers included in the promotion are Avis, Budget, Hertz, Dollar Rent A Car, Thrifty Car Rental, Enterprise, Alamo and National. When a travel agent books five qualifying car rentals, 5,500 Loyalty Rewards points will be automatically deposited into the agent’s account. This value of Loyalty Rewards equates to a $50 gas card.